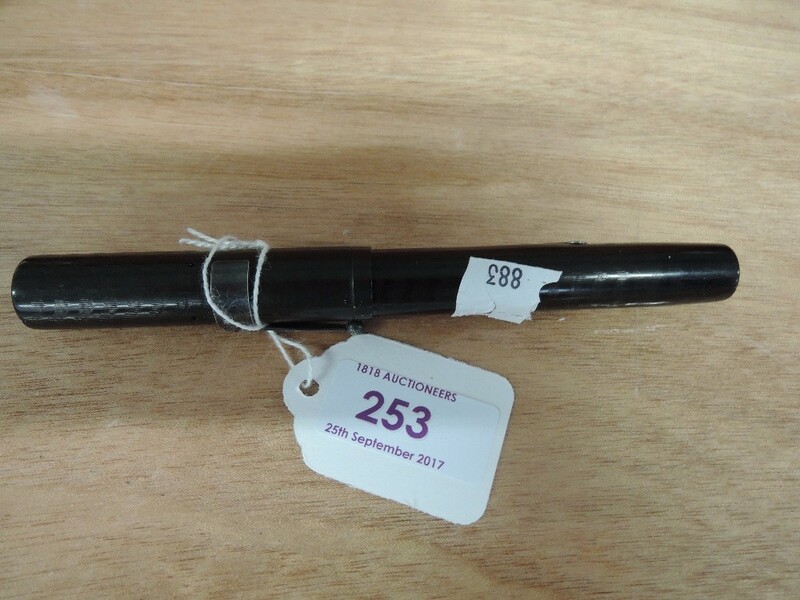 Introduced to the auction house as a specialism by auctioneer, Bill Nelson, he holds bi-annual auctions of fountain pens and related items in March and September. 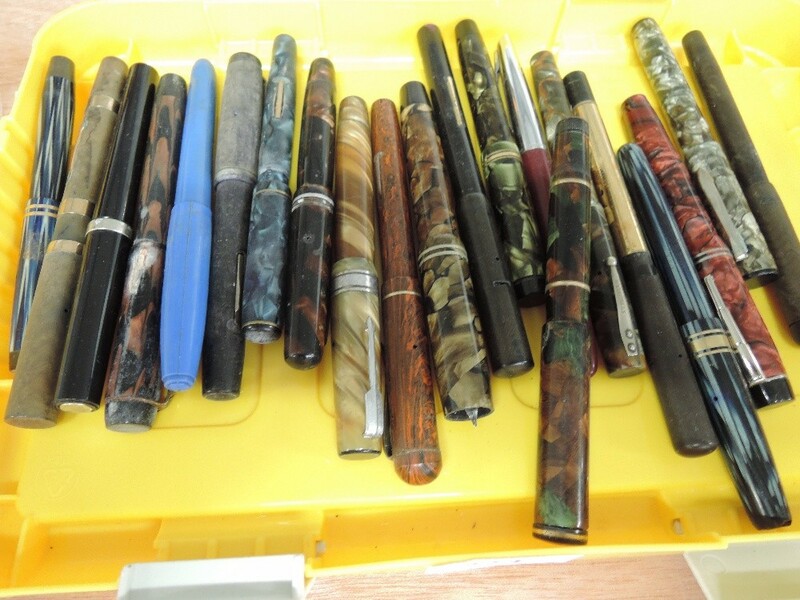 This specialism has grown out of an initial sale in which a private fountain pen collection amassed over 15 years went under the hammer and was well-received by buyers across the UK. Pens are a good investment for any collector looking for items that will appreciate over time. 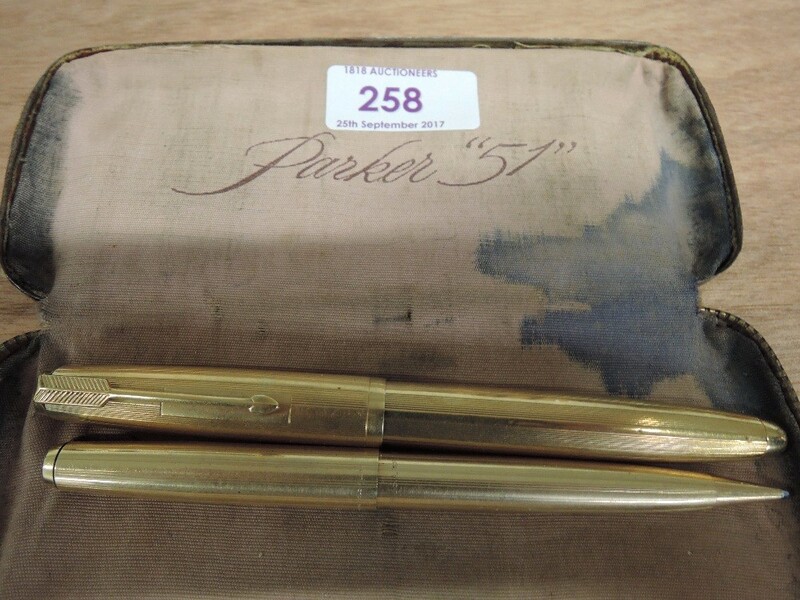 And our two fountain pen auctions capture the golden age of production. There are great examples from Mont Blanc, Parker, Waterman, Caran D'Ache, Conway Stewart. Dunhill, Burnham, Sheaffer, and more. Highlights may include a Parker 51, which (for a mass-produced item) has proven to have terrific longevity and robust functionality. Or a Montblanc Meisterstruck; they can sell into the hundreds. 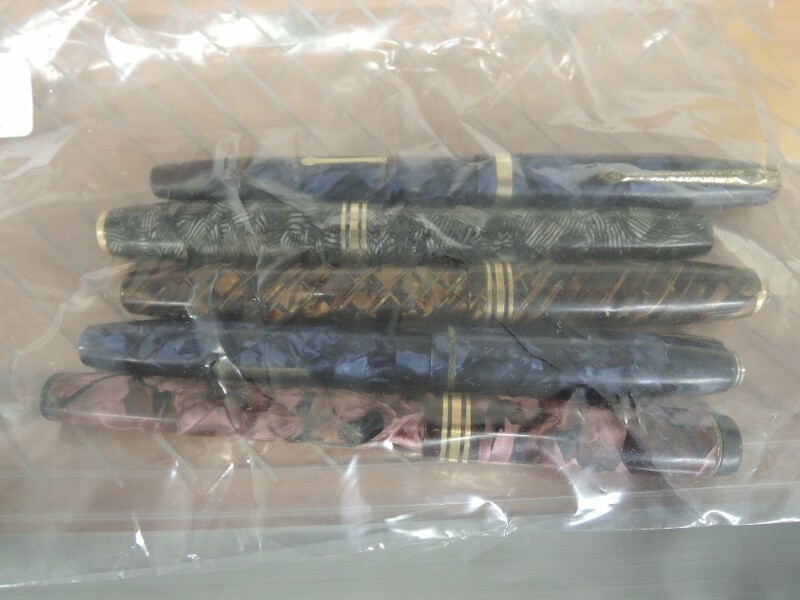 You’re also likely to see grouped lots of various fountain pen brands, and hard rubber pens such as Mentmore and Onoto De La rue pens. Asked for his top tips for collecting, Andrew, the owner of the initial collection that inspired these now-popular auctions recommends looking into repair and restoration as a way to add value. He directs people to the marble-finished fountain pens of the 1920s-60s, which continue to attract strong interest: "Jim Marshall and Lawrence Oldfield wrote a good handbook on repairs that's worth buying. 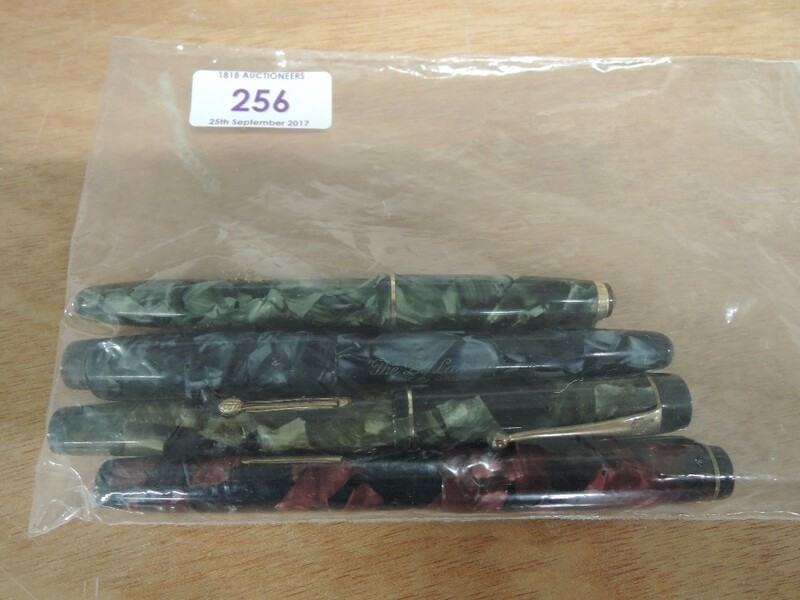 Simple repairs such as ink sac replacements are easily achieved and add real value while also bringing the pen back to good order." 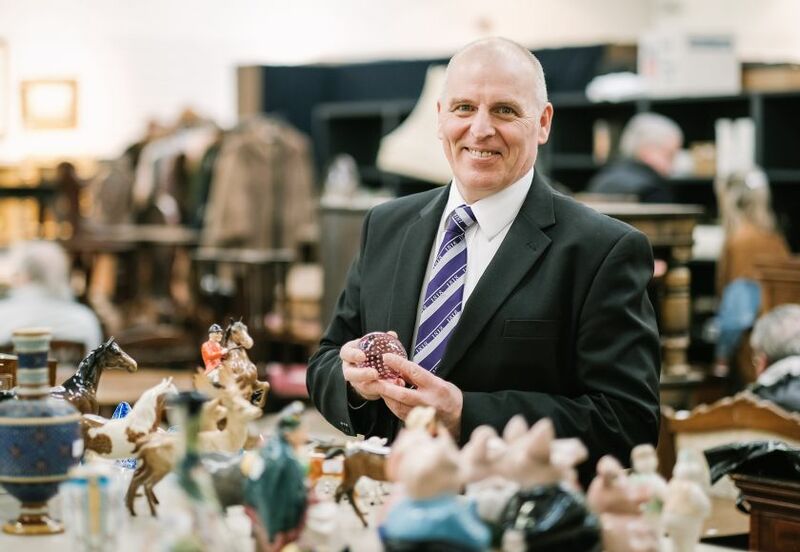 Bill is always on hand for these auctions and can advise on condition and estimated values – for anyone looking to start collecting or to add to their own collection, these auctions are well worth a look.